Cam shares the hope we have in God’s goodness and mercy, as discovered in Psalm 23:6. We apologize for the poor sound quality in today’s sermon audio. Bob shares on the meaning of the rod and staff from Psalm 23:4. We continue our series Soul Keeping using Psalm 23. Cam this week teaches from verses 2-3: He makes me lie down in green pastures, he leads me beside quiet waters, he refreshes my soul. He guides me along the right paths for his name’s sake. 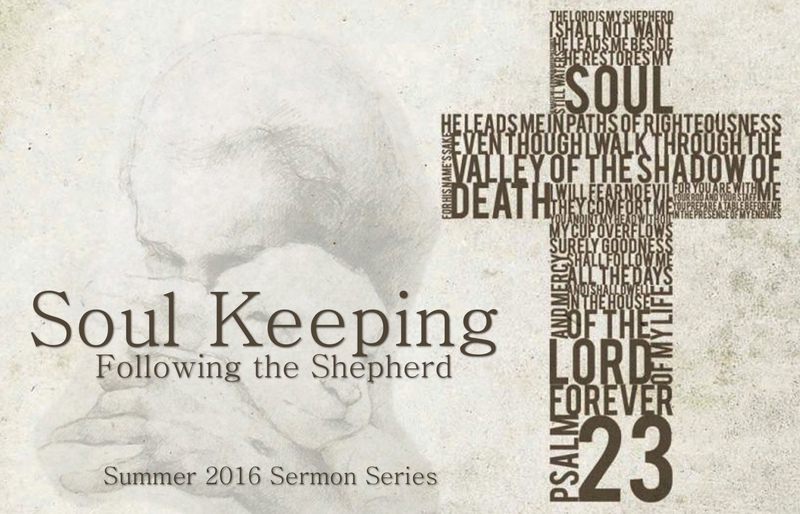 We begin a new series around the practices of Soul Keeping and guided by Psalm 23. Cam teaches this first week on The Lord is My Shepherd.